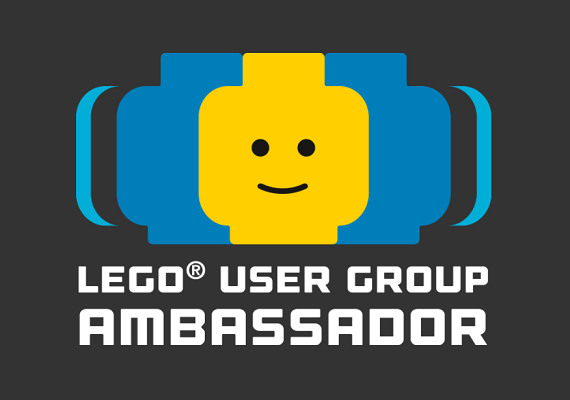 TT Games have been creating a number of amazing LEGO® adventures based on much-loved franchises for many years now. One of the most popular of their outings has been within the Marvel universe. The first of which arrived in 2013 with LEGO Marvel Super Heroes. This was followed by LEGO Marvel’s Avengers in 2016 and the following year a direct sequel to the original game arrived. 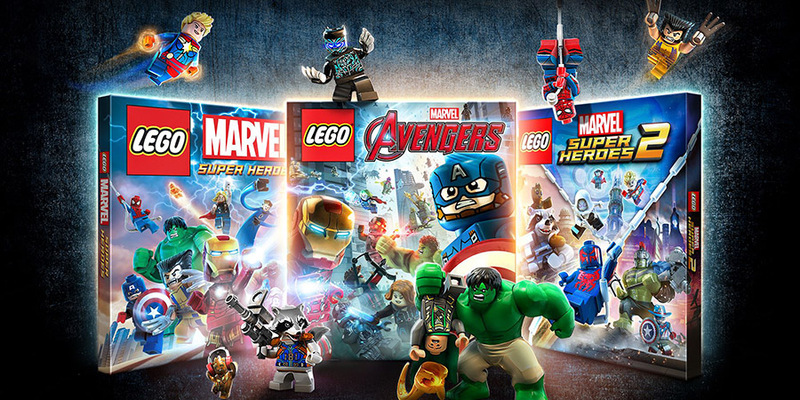 They have become some of the most popular LEGO Games released, so it was of little surprise when WB Games announced the LEGO Marvel Collection. 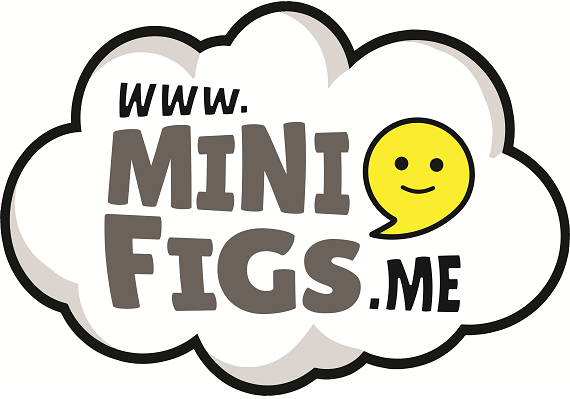 A digital repacked collection of all three LEGO Marvel games along with all DLC content. 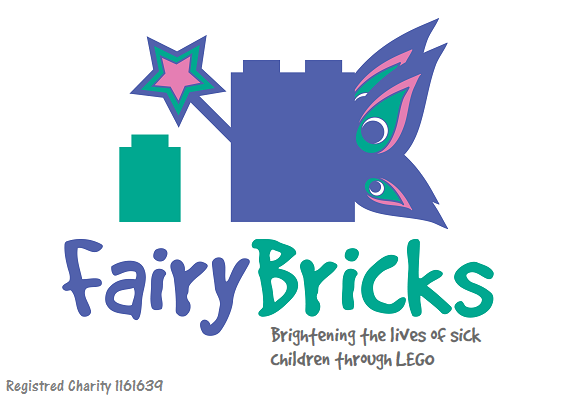 Warner Media kindly provided BricksFanz with a free copy of the game for review purposes. The LEGO® Marvel Collection features three action-packed LEGO Marvel games: LEGO Marvel Super Heroes, LEGO Marvel’s Avengers, and LEGO Marvel Super Heroes 2, plus all season pass content for each game! LEGO Marvel Super Heroes – Players take control of a huge roster of characters as they unite to stop Loki and a host of other Marvel villains from assembling a super-weapon capable of destroying the world. 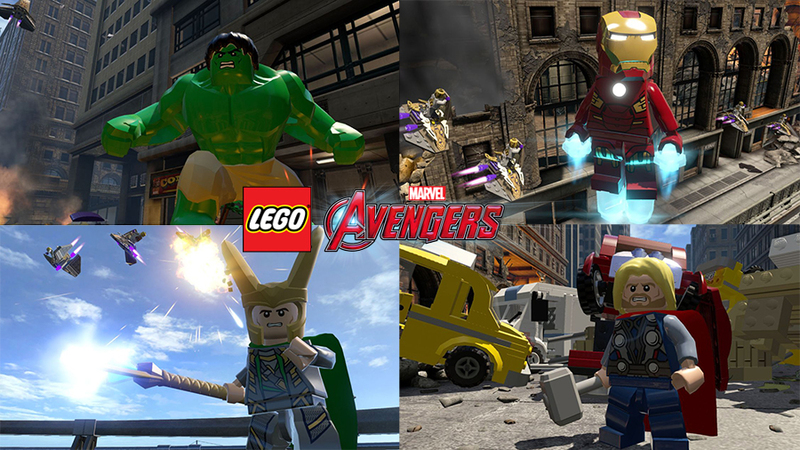 LEGO Marvel’s Avengers – Jump into the Marvel Cinematic Universe with characters and storylines from some of the critically-acclaimed films and more! 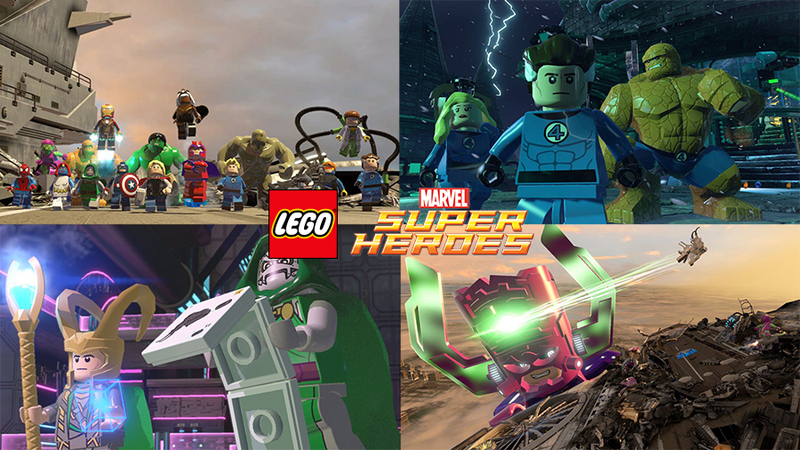 LEGO Marvel Super Heroes 2 – Join your favorite Super Heroes and Super Villains from different eras and realities as they go head-to-head with the time-traveling Kang the Conqueror in the all-new, original adventure! Super Pack: Play as fan favorites Dark Phoenix, Winter Soldier, Symbiote Spider-Man, Hawkeye, Falcon, and Beta Ray Bill. 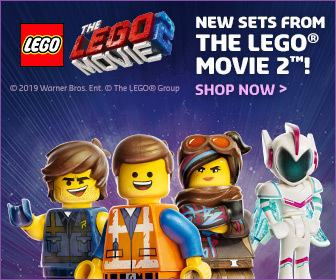 Leave more damage with Big LEGO Figures Thanos and A-Bomb, and speed through 10 new races aboard the Spider-Mobile and Hawkeye’s Sky Cycle. 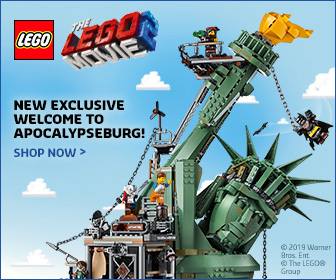 Asgard Pack: Wreak havoc as the vengeful Malekith and the villainous Big LEGO Figure, Kurse. Play as the shield-maiden of Asgard, Sif, and Thor’s Earthly love interest, Jane Foster. Defend the Universe with Odin and the Warriors Three: Volstagg, Hogun, and Fandral. The Season Pass consists of over 40 new characters and 5 exciting new levels based on content focused around Marvel’s Agents of S.H.I.E.L.D. and Classic comic versions of Black Panther, Doctor Strange, Captain Marvel and Masters of Evil. As an added bonus, Season Pass holders also have exclusive access to The Avengers Explorer Character Pack. Plus additional content based on Spider-man and Captain America: Civil War. Picking up directly where LEGO Marvel Super Heroes left off, this all-new sequel features a completely original branching storyline, co-written by award-winning comic book author Kurt Busiek (Avengers Forever), bringing together a diverse roster of iconic Marvel Super Heroes and Super Villains from different time periods and realities. Players will ultimately go head-to-head with the time-travelling Kang the Conqueror in an epic cosmic battle across the expansive open hub world of Chronopolis. 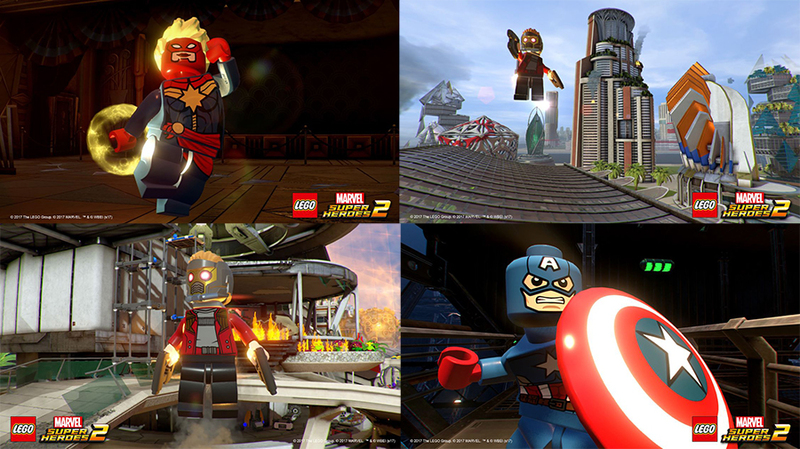 The LEGO® Marvel Super Heroes 2 Season Pass includes 6 new playable levels and 4 character packs inspired by the films and comics of the Marvel universe. These include character packs featuring character from Classic Guardians of the Galaxy, Agents of Atlas, Out of Time and Champions. Plus Level Packs based on Marvel’s Guardians of the Galaxy: Vol. 2, Marvel’s Black Panther, Cloak And Dagger, Runaways, Avengers: Infinity War and Ant-Man and The Wasp. Each game follows the familiar gameplay introduced in the very first LEGO Star Wars game. With a huge hub world to explore and levels to complete. In LEGO Marvel Super Heroes and it’s sequel, you can explore New York, Asgard and the S.H.I.E.L.D. 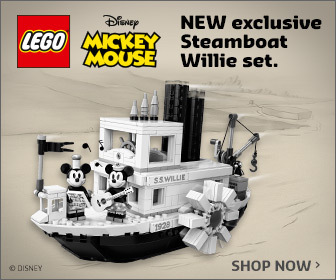 Helicarrier plus a mashed up time ravished collection of worlds. These game both told an completely original story featuring characters from the entire Marvel universe. Although many of the characters and the DLC content was inspired by the Marvel movies, it wasn’t until the second Marvel game that the story took it cue from the MCU. 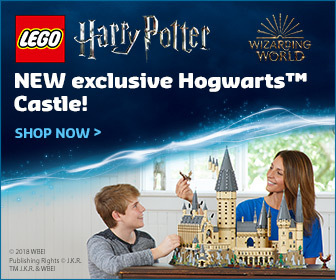 In short this isn’t another LEGO Harry Potter HD Collection type affair. The games are lifted directly from their original releases, which is why the collection isn’t available on Switch. It also means that if you have previously played these games then you can’t earn new trophies or achievements. If you haven’t played the games before then the collection is great value. Especially as you get all the additional DLC content along with all three games. The LEGO Marvel Collection is available now from PlayStation Store and Xbox Marketplace in the UK and Europe, also available on disc in the US. Thanks to Warner Bros. Interactive Entertainment for supplying us with a free copy of the game to review. 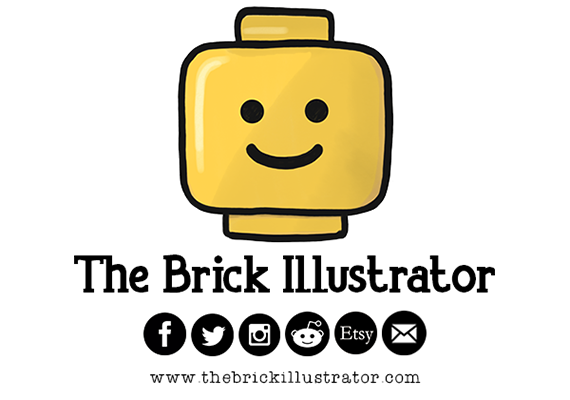 The thoughts expressed within this review of that of BricksFanz and not of Disney, Warner Media, TT Games, or the LEGO Group.